Telegram is really a great messenging app far better than whatsapp cos it has cool and exciting features that whatsapp doesn't have. 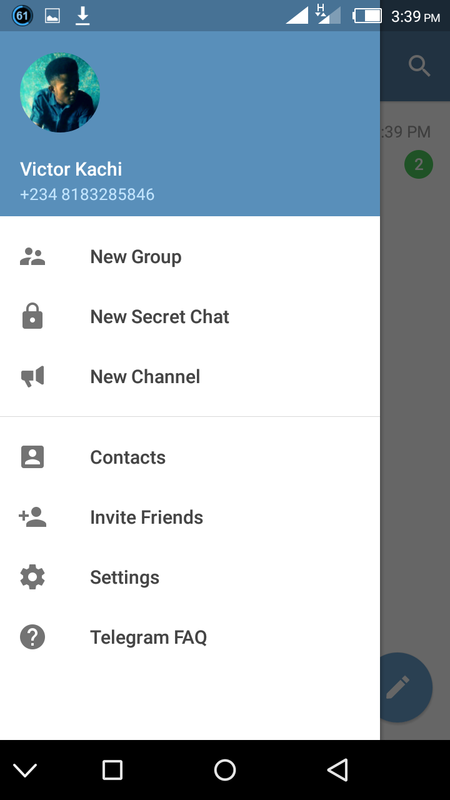 This made us moved our Official whatsapp group for Entclass.com to Telegram cos it accepts 5000 people in one group than whatsapp that only accept just 256 people in one group. To join our Telegram group, kindly click here. 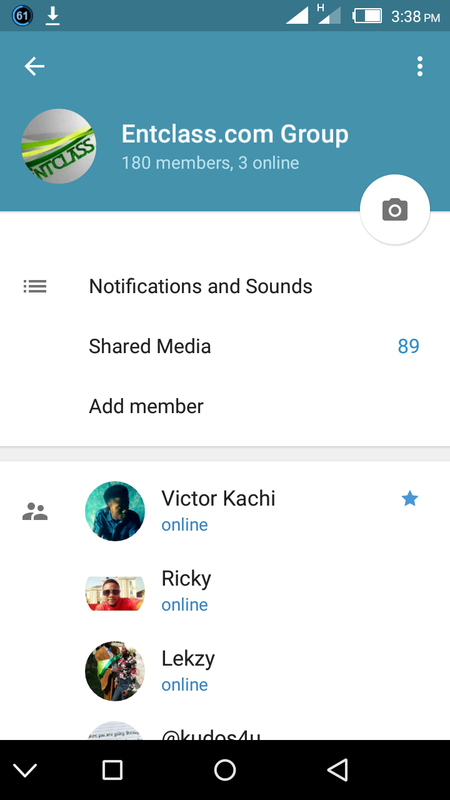 Telegram v3.9.0 has lots of features like message editing, name mentioning of any member and addition of chat shortcut to home screen. 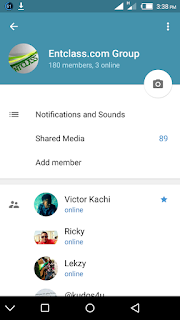 You can mention group members just as its done on facebook and twitter but in this case you will type @ before the person's name and the person will get notified or tap on tge person's message and tap on Reply. Your edited messages will be marked with 'edited' tag. This lets members to know you changed something from the original post. 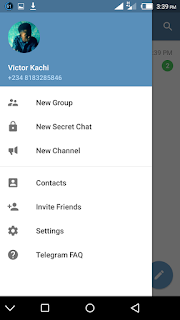 CLICK HERE TO DOWNLOAD TELEGRAM v3.9.0 FOR ANDROID USERS. FOR iOS USERS, SEARCH AND DOWNLOAD IT VIA iTUNES.